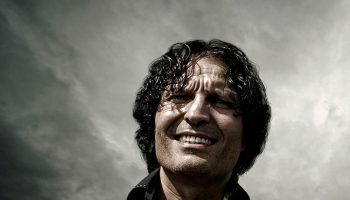 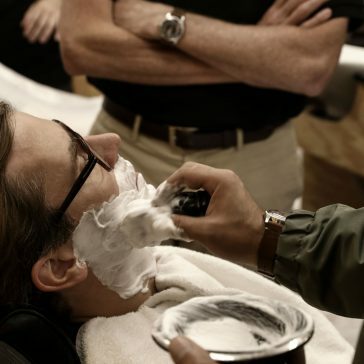 This is also the message of Miguel Gutierrez, the Nomad Barber, who joined Oris for this special mission. 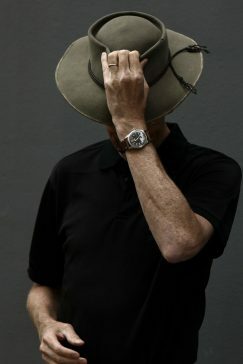 Together with Dr Johannes Wimmer, who has a YouTube channel which highlights various men’s health issues through a lighter approach and Australian forester Scott Poynton who promotes being closer to nature to improve one’s health, he will raise awareness for the cause. 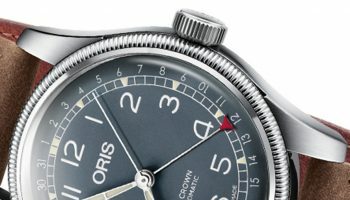 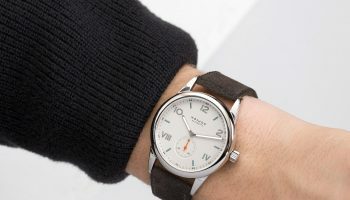 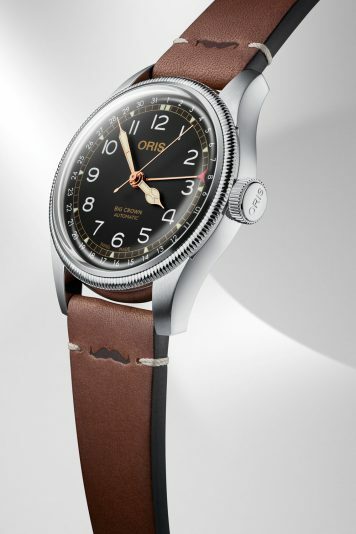 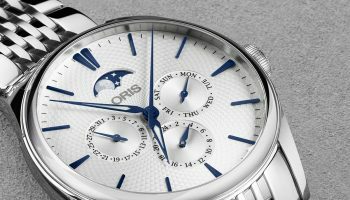 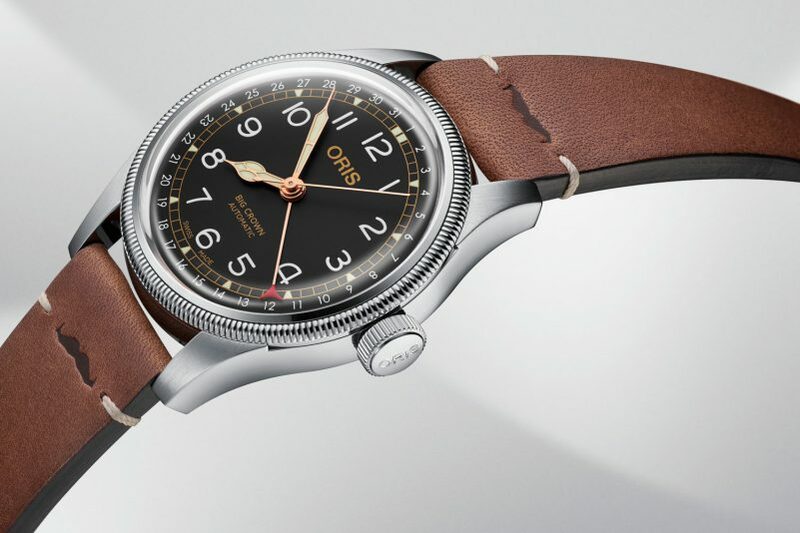 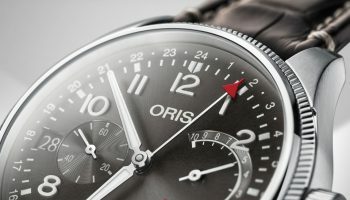 Oris is also releasing a special Movember edition based on their iconic Big Crown Pointer Date. 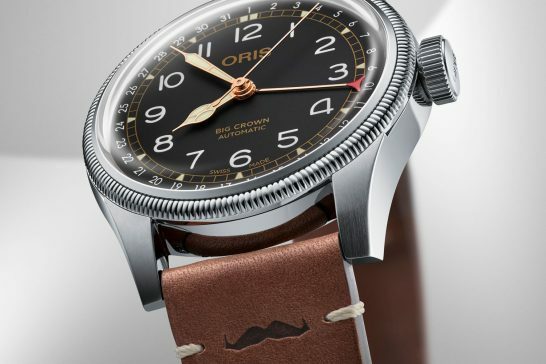 With its 40mm case, black dial and coin-edge bezel it is most certainly a masculine watch that shows its association with Movember not only through the engraving on the case back, but also with the little mustache on the strap. 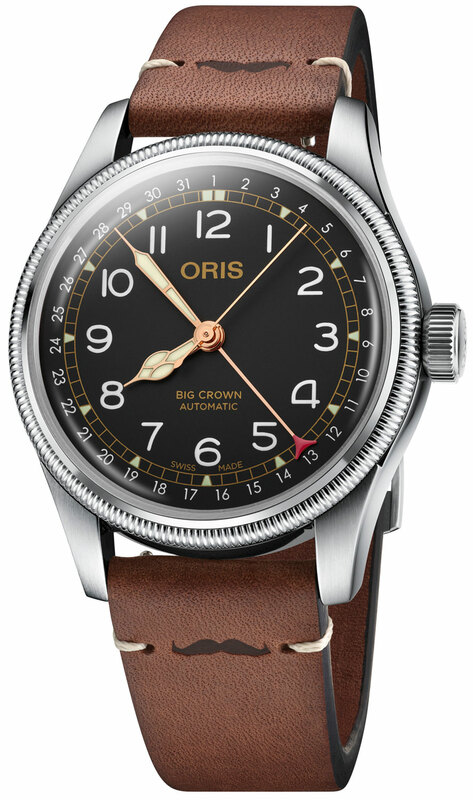 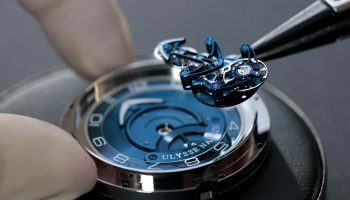 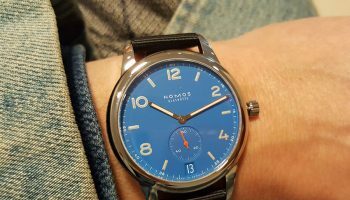 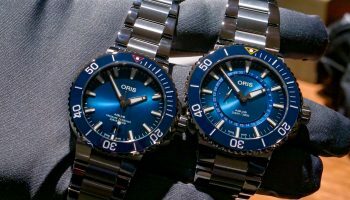 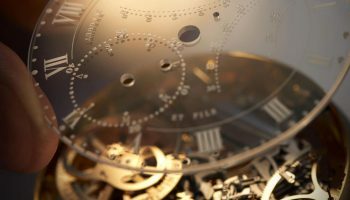 Part of the proceeds of this special edition watch will go towards the Movember Foundation, which Oris will also support with events in and around their Oris boutiques worldwide!